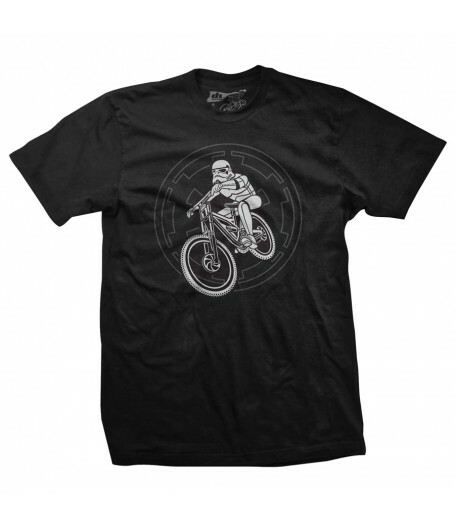 Join the dark side! 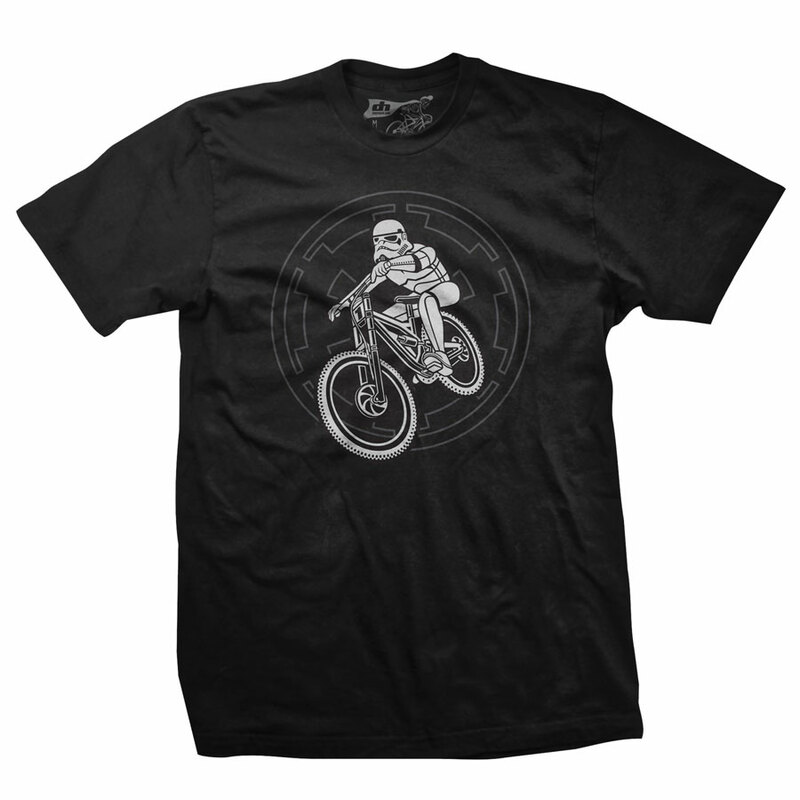 After the success of our popular BMX and Peloton Trooper shirts, our MTB Trooper is our third "Trooper" themed shirt.- Black shirt with white graphic. Shirts are 100% soft cotton.